The Dead Don't Die (film, 2019). An American zombie horror comedy film by Focus Features. Directed by Jim Jarmusch. Official Trailer. The Dead Don't Die is an American zombie horror comedy film directed by Jim Jarmusch. 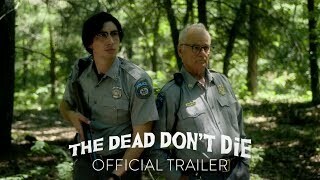 THE DEAD DON'T DIE - Official Trailer - In Theaters June 14. Principal photography began in July 2018 in New York City. 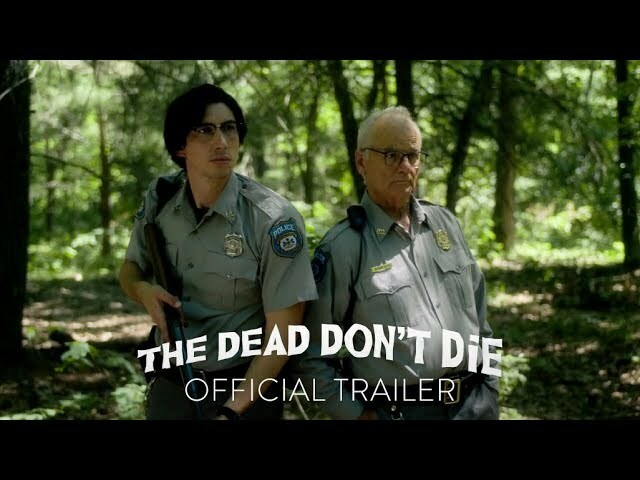 The film The Dead Don't Die was scheduled to be released by Focus Features on June 14, 2019 (United States).